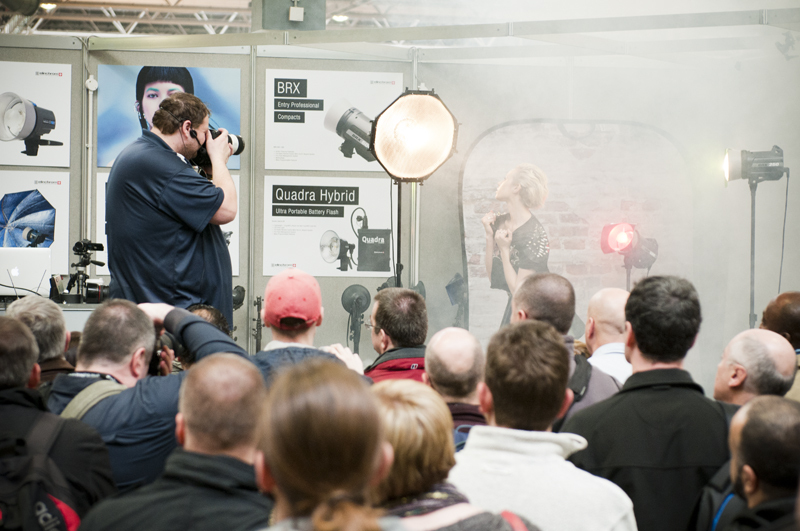 So, as everyone in the photography industry knows, last week Focus on Imaging came to town and ran their 4 day trade show at Birmingham’s NEC. It was a great turnout both from exhibitors and visitors and we went along on the final day to check out what last day deals were on offer. First of all, we paid a visit to the guys at SmugMug. 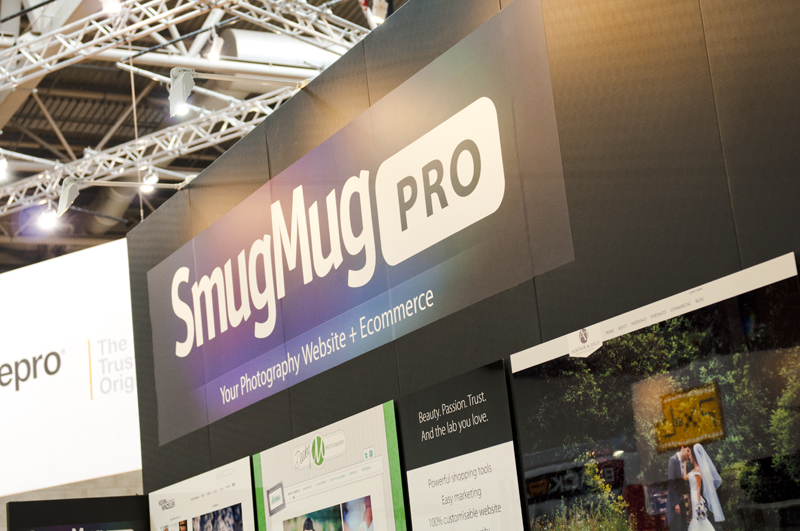 Smug Mug is a company we have recently started working with that enables us to create an interactive client area so that you can view all the photos we’ve taken of you, share them with your friends and family as well as purchase prints and digital downloads. The chaps at SmugMug were extremely helpful and gave us a one to one tutorial on how to custom design our client area so that it fit with the ShotBox Studios branding. We highly recommend SmugMug to all our photographic colleagues as it’s a fully customisable service that manages every aspect of post-shoot image delivery from providing thumbnails, proof images as well as handling printing, delivery and sales, complete with trackable statistics. Now we’re still in the process of skinning out SmugMug client area to match our branding, but to see what you can achieve on a basic level, click on our ‘Client Login’ link at the top of the page. 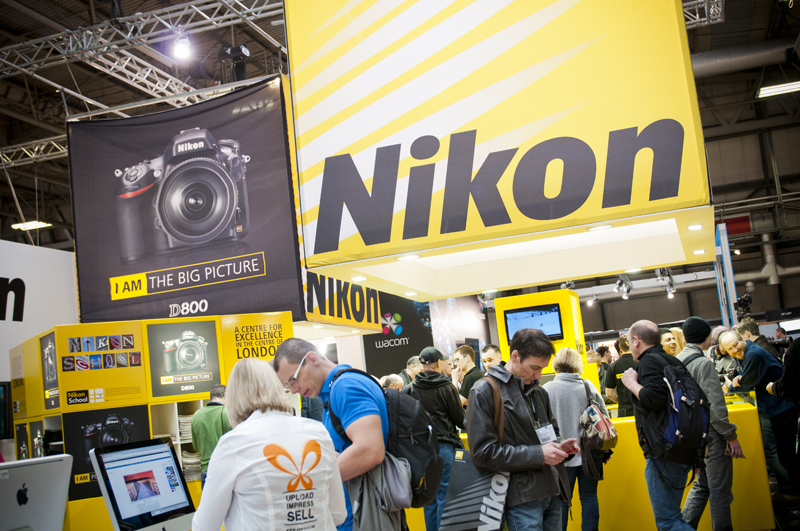 After our chat with the SmugMug team, we wandered around and took an obligatory stop at the stand of our favourite camera manufacturer: Nikon. 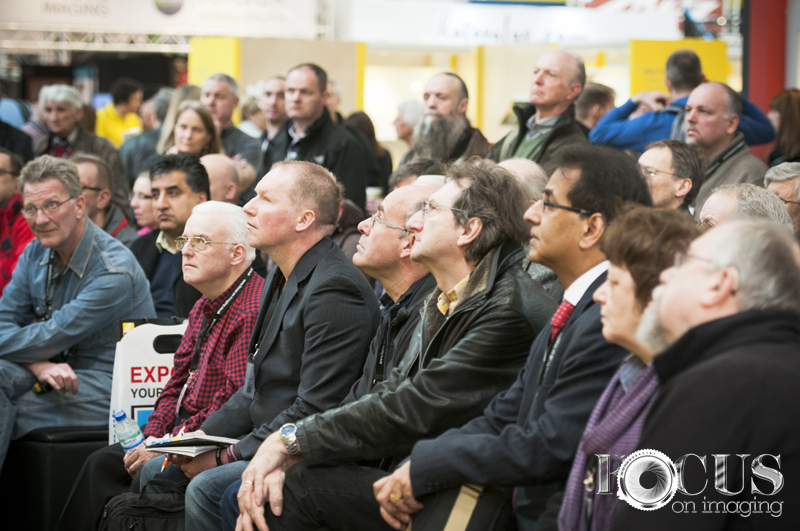 As usual, Nikon had arranged for a whole host of presentations from discussions on their latest kit to demonstrating the ‘Matrix Effect’ as achieved by the 50 D800s hanging from a crescent of scaffolding above the main stage. We had a bit of a play with the hardware on the stands but our main loves were the Nikon D4 and D800 cameras. The D800 is an unbelievable studio camera we would love to get our hands on and team up with our pride and joy; the Nikon 70-200mm f/2.8 lens for some mind blowing studio work. On the other hand, our work in unit stills photography would make the Nikon D4 camera, the ideal choice for shooting in low light conditions with the power of 10fps. Any of you great folk at Nikon want to support some upcoming photographic talent? Also at the expo were rental houses, Calumet and The Flash Centre. Though we have dealt with both in the past, The Flash Centre has the edge over Calumet price wise and has come out top previously when we needed to get our hands on a large range of kit for an advertising shoot with British actor, Ralph Fiennes. The only let down for The Flash Centre is the location of its Birmingham branch, as it’s not as easy to reach as the more central Calumet branch however they make up for this with their excellent customer service and it’s here we need to give a shout out to Brian – thanks for putting up with all our calls and providing us with all the help and advice you have imparted! Like Nikon , The Flash Centre were also putting on a range of demonstrations, mainly focusing on showcasing the latest Elinchrom lighting and accessories as well as some creative studio lighting techniques. After watching these, we were inspired to get our hands on some more coloured gels and a smoke machine! It’s probably worth noting at this point that alongside collecting our fair share of catalogues, brochures and freebies, we were armed with a substantial amount of kit in order to take photos of our tour of the show. After spending a while looking both online and at various exhibitors, we decided to purchase Lowepro’s Flipside 400AW camera bag. The main motivator for this is that we realised that with our ever expanding kit, we just couldn’t fit everything we needed into our current camera bags and had found ourselves taking assignments on location armed with several smaller bags – which is never a practical solution! The other consideration is our recent purchase of an Aquatech Sound Blimp – a mammoth camera housing designed to act as a silencer so that our shutter clicks don’t interfere with the sound department on TV and film productions. The Flipside 400AW not only provided us with all the space we needed, but our favourite feature is the flipside access – perfect for securing our valuable equipment in a crowded tradeshow! 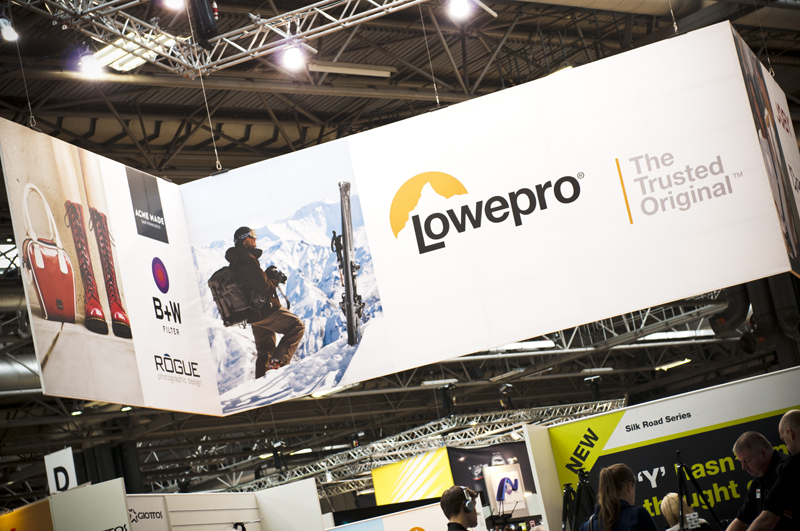 By the time we had finished touring the Focus on Imaging show, laden as we were, the bag provided great comfort for the entire duration and we went home without any of our typical back complaints! 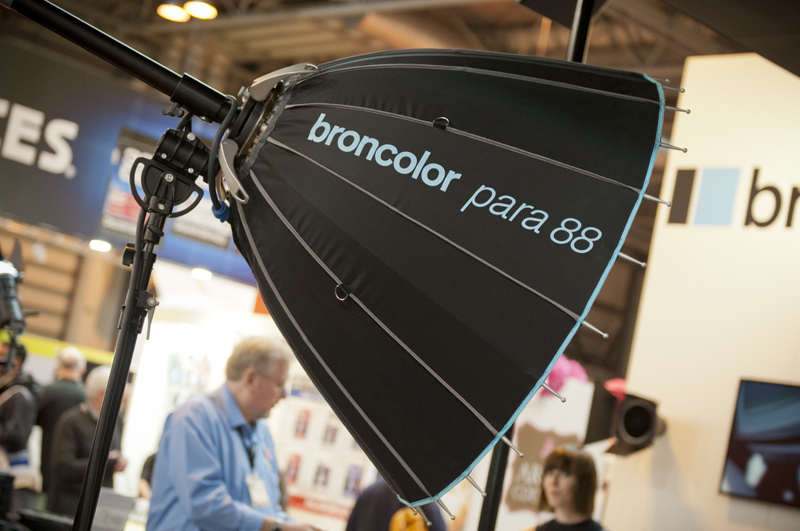 1x Broncolor Scoro 3200W Power Pack with INSANE recycle times! Unfortunately the Hasselblad cameras were out of our price range but it was a great opportunity to give them a test drive! 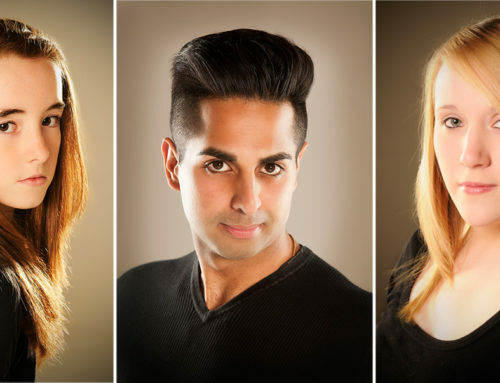 Any photographers out there looking to shoot with some of the best lighting available can hire our Birmingham photography studio for just £35p/hour, a half day for just £120 or a full day for just £220. Our photography studio hire rates include full use of our cutting edge kit with enough studio space to shoot almost anything. The White Room Studio also boasts a range of equipment to support video including continuous lighting and mics should your shoot not be restricted to stills alone! 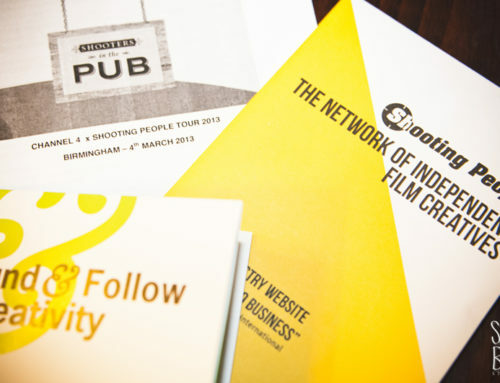 For more info on studio hire, CONTACT US now! 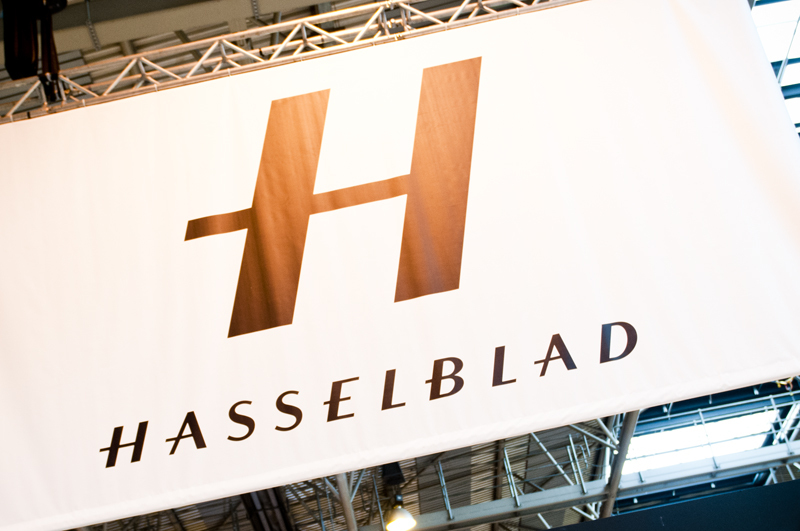 Remember when we said our final shout out was to Hasselblad and Broncolor? Well, we lied. We couldn’t promote all these big brands without one look at one of the photographers exhibiting at this years’ Focus on Imaging show: George F Williams. 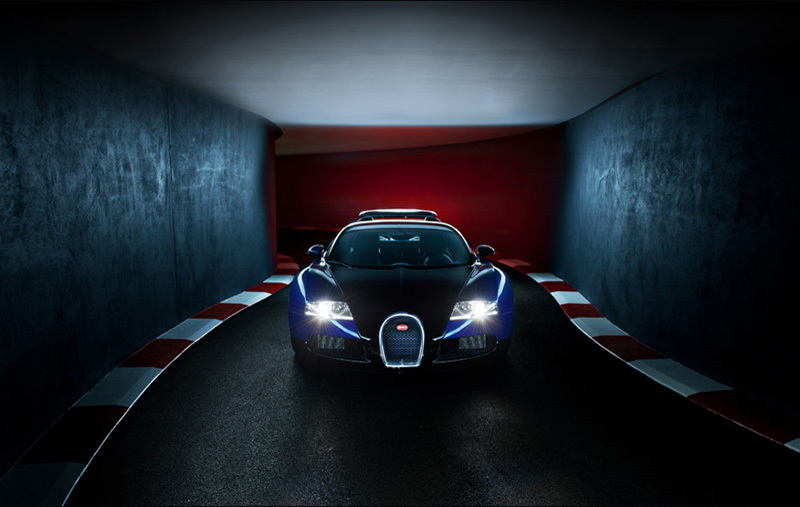 Automotive photography isn’t something we claim to know anything about. What we do know about however is what makes a great image and George’s photos on display absolutely blew us away. Based in Surrey, Williams has provided creative photography for a range of clients, most recently shooting McClaren’s exquisite P1 Prototype. In closing, we thought we’d share one of his images with you. 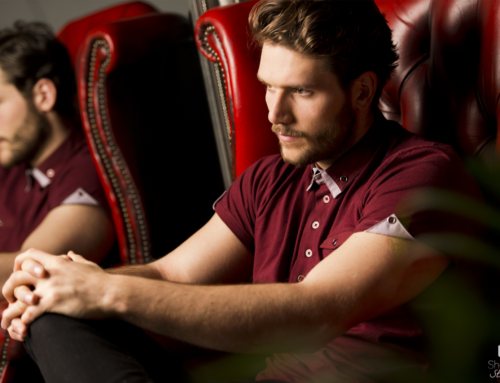 Check out more of Williams’s amazing work on his website or follow him on Twitter @GFWilliams! 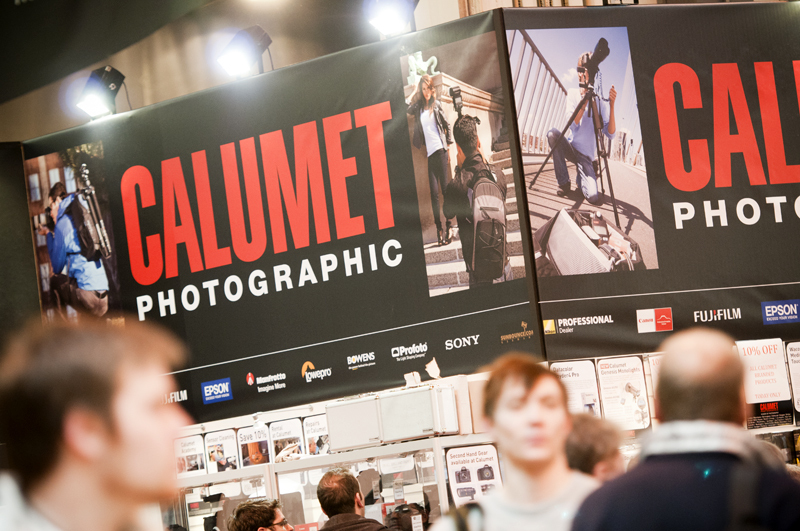 So there you have it – our experience of Focus on Imaging’s 2013 tradeshow and our favourite exhibitors. See you there next year?